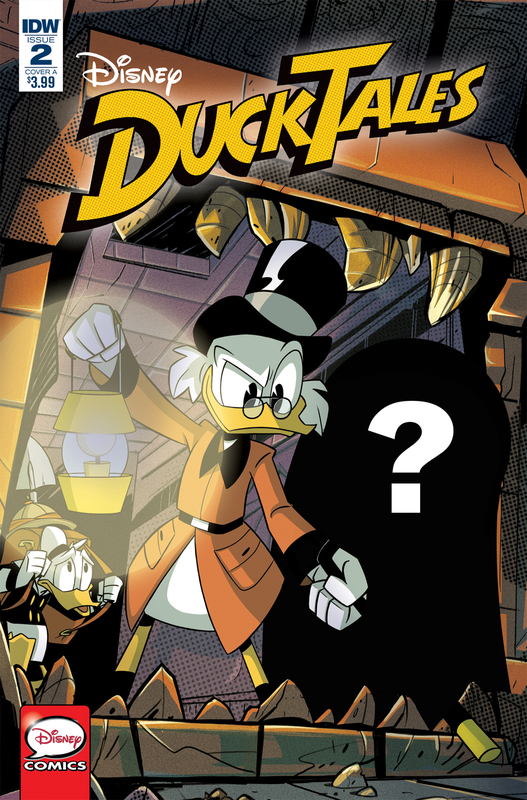 Directly after Halloween DuckTales Issue #2 was released. 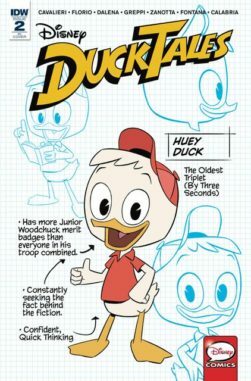 The comics in this issue take place before the new DuckTales series we feels weird, but it is a great way to be introduced to a new character. 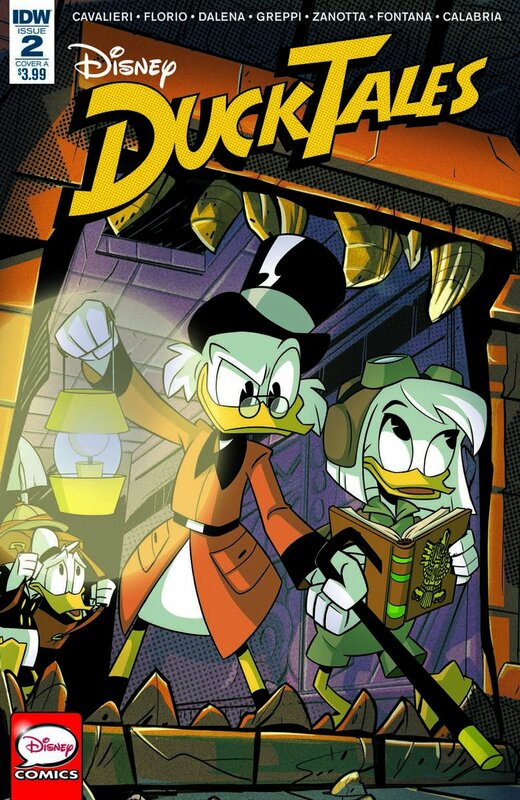 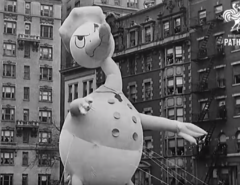 We are treated on two adventures with flashback of Scrooge McDuck, Donald and his twin sister Della Duck! 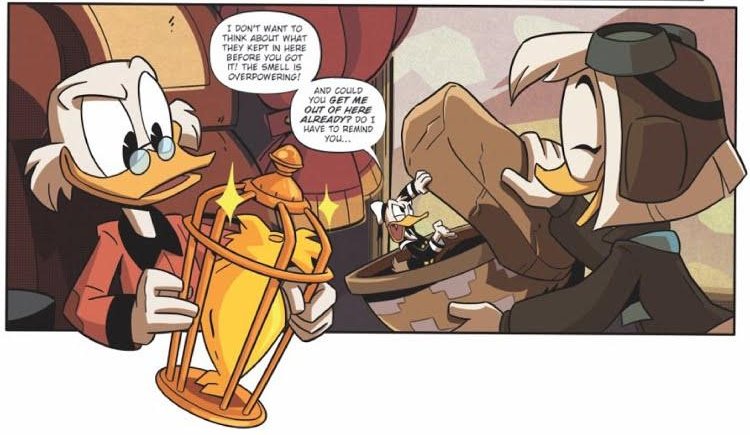 Old Monteplumage had a chicken! A Viking at my door! 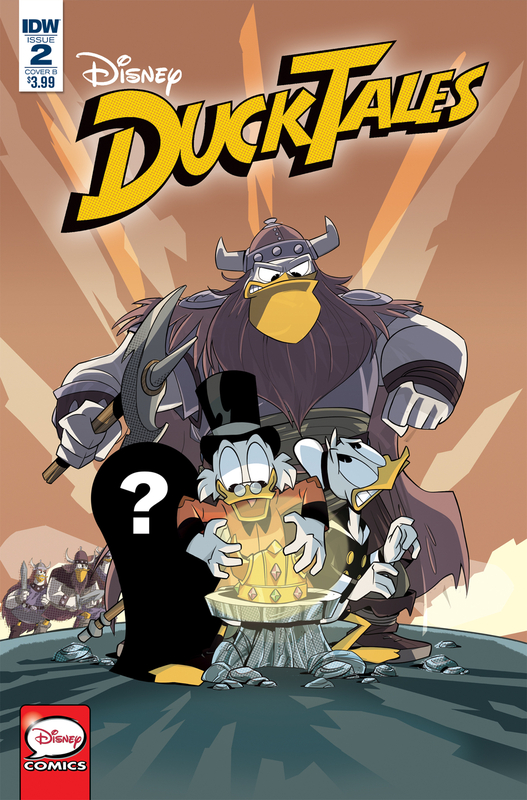 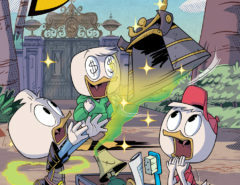 While this new issue was being teased, the covers didn’t feature Della Duck! 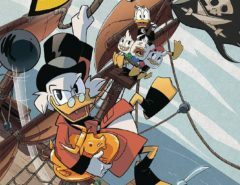 DuckTales Issue #2 is published by IDW Publishing and can be bought via the following online platforms: ComiXology, Google Play or iBooks. 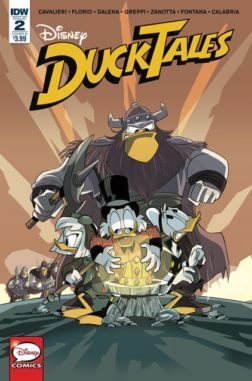 Print copies can be bought via IDW Publishing or Archonia.